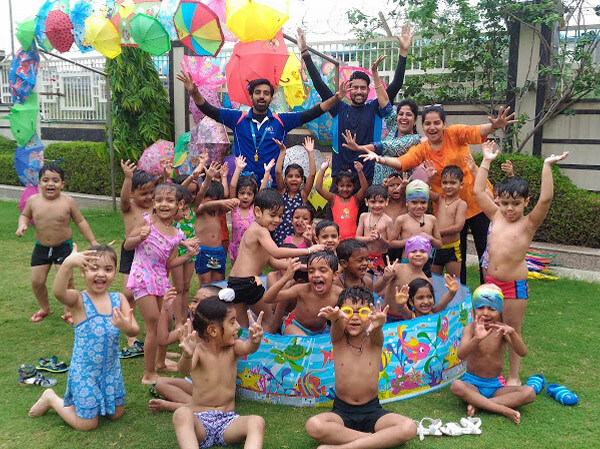 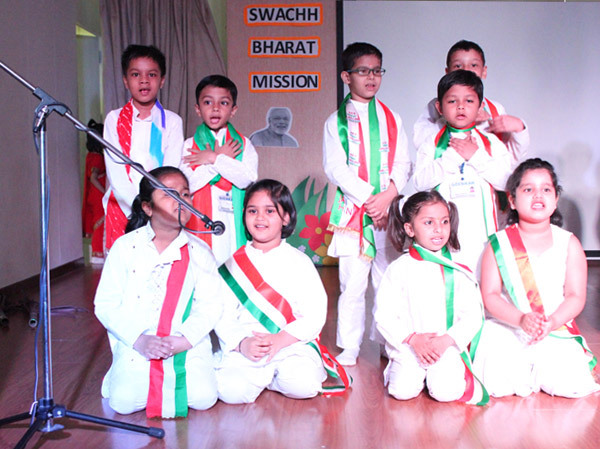 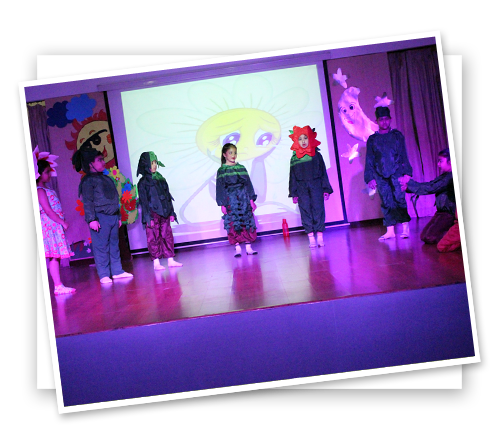 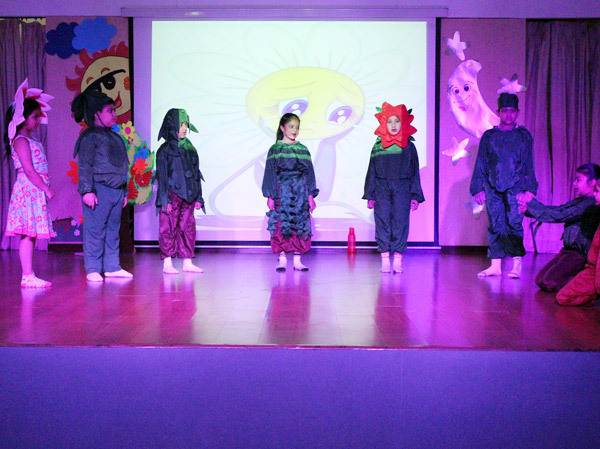 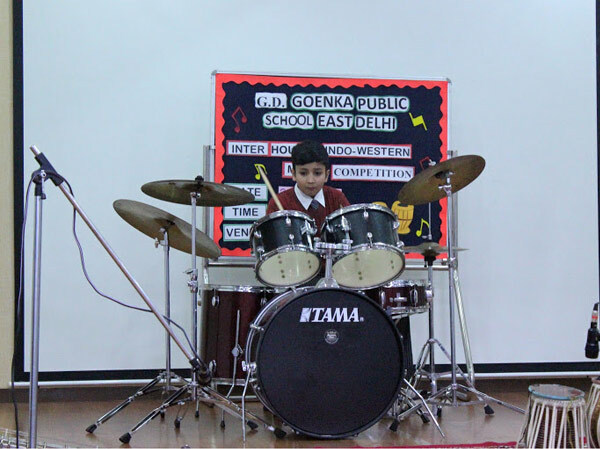 At G.D. Goenka Public School East Delhi, we believe in developing extra curricular skills in order to bring out the creative genius within a child. 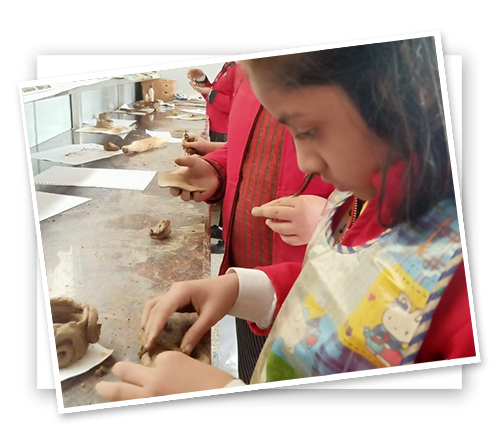 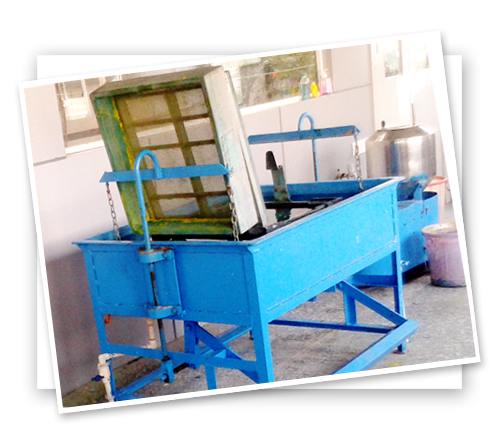 SUPW classes are regularly held to help students express their skills.Painting,Sculpture,Origami all form a part of this.A paper recycling unit has also been set up to foster respect for environmental conservation wherein students recycle and remake waste paper into beautiful hand made sheets. 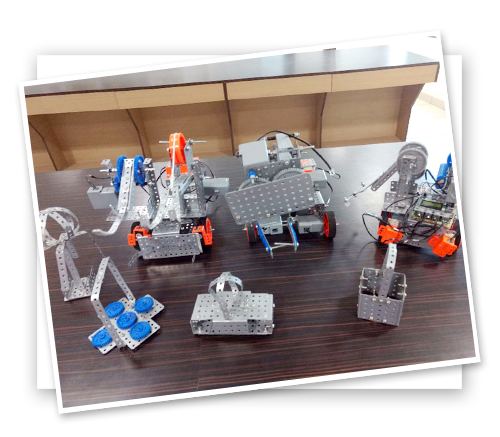 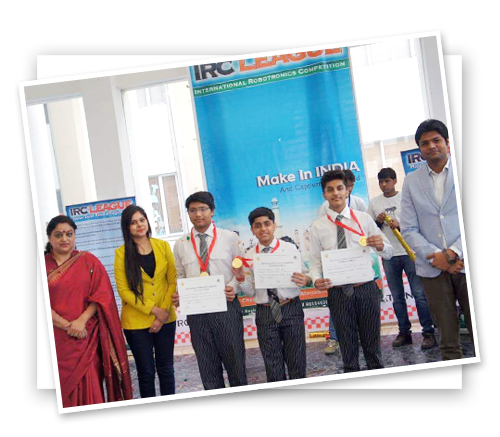 The robotics team of our school is highly skilled and well equipped to take up not only regional or national but International challenges as well. 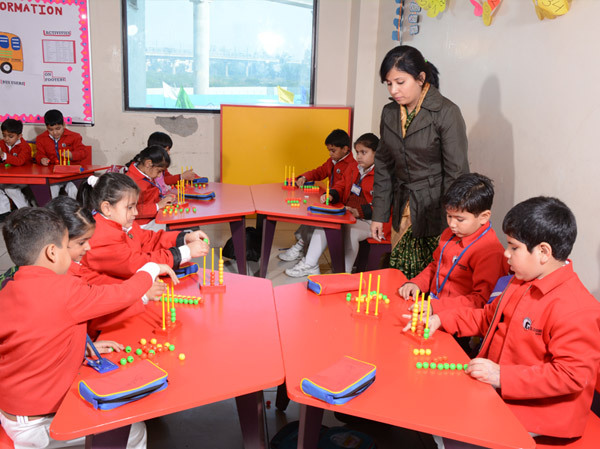 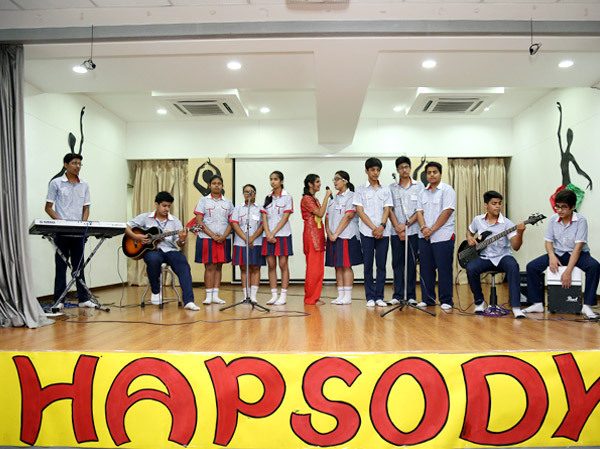 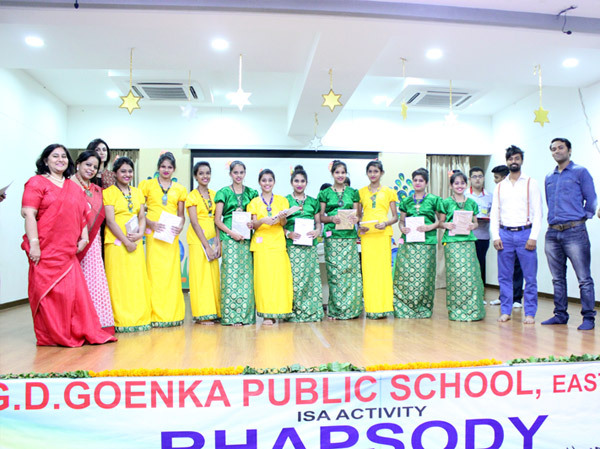 At G.D. Goenka Public School East Delhi, children grow and develop in a reassuring world, bright cheerful classrooms, hygienic environment and the best teachers, all perfectly harmonized to facilitate the child's quest for knowledge, her efforts to embrace the arts and her ability to enhance the quality of life. 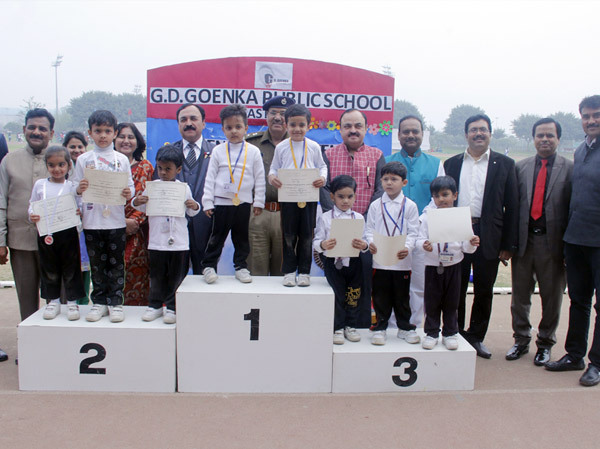 G.D. Goenka Public School East Delhi provides many opportunities for students to take part in team games or develop solo skills. 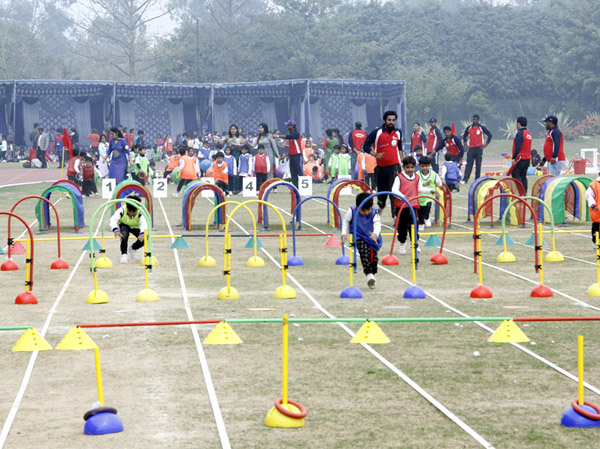 Students of all ages and abilities are encouraged to take part in sporting activities, to learn about team work, fitness and value of sports in life. 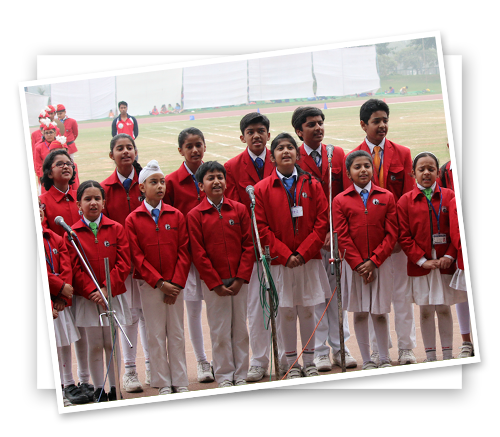 We provide our students ample of sporting facilities and opportunities in both outdoor and indoor arena. 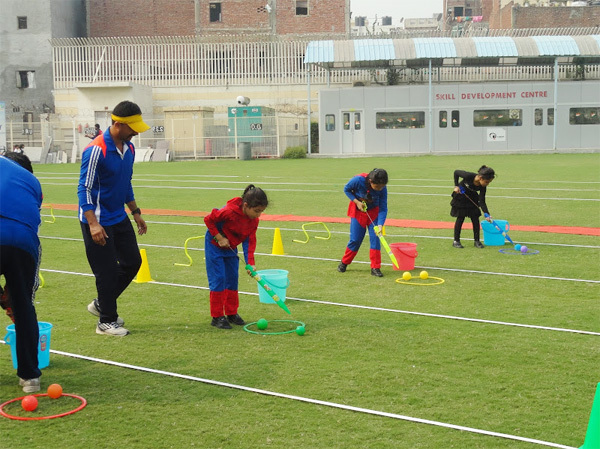 These includes- Basketball, cricket, volleyball, badminton, table tennis, chess, lawn tennis, athletics, aerobics, yoga, gym, shooting range, obstacle course to name a few. 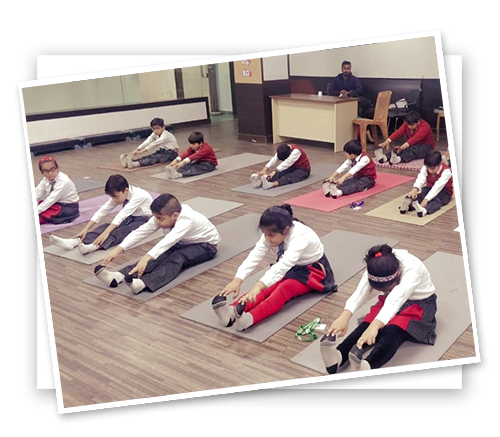 PEC Programme- G.D. Goenka Public School East Delhi also offers PEC Programme, a unique initiative of UN-Aids, CBSE and British Council. 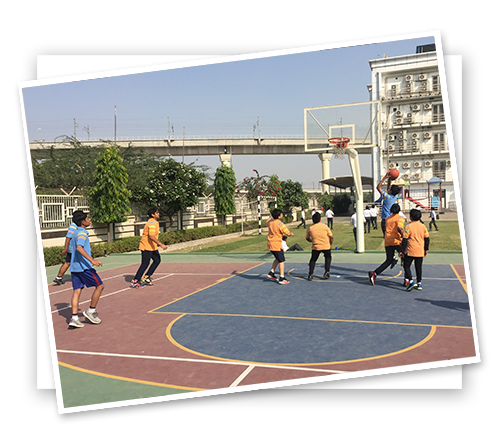 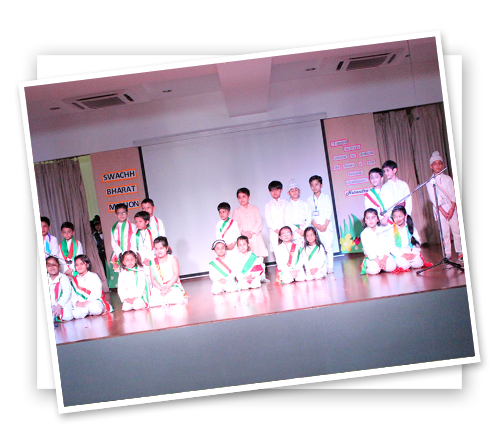 We have One Period Every Day in Primary Classes for Physical Education Card Activities which serve as a unique blend of academics and games for these formative years.